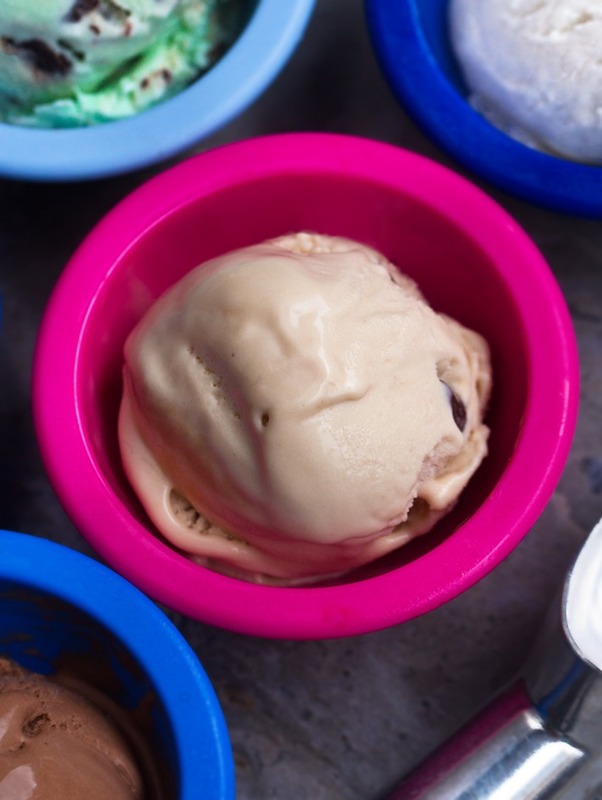 Deliciously smooth and ultra creamy almond milk ice cream, made with just 5 ingredients! Whether you’re vegan, trying to cut back on dairy, or simply curious to try something new, almond milk ice cream is the perfect choice. 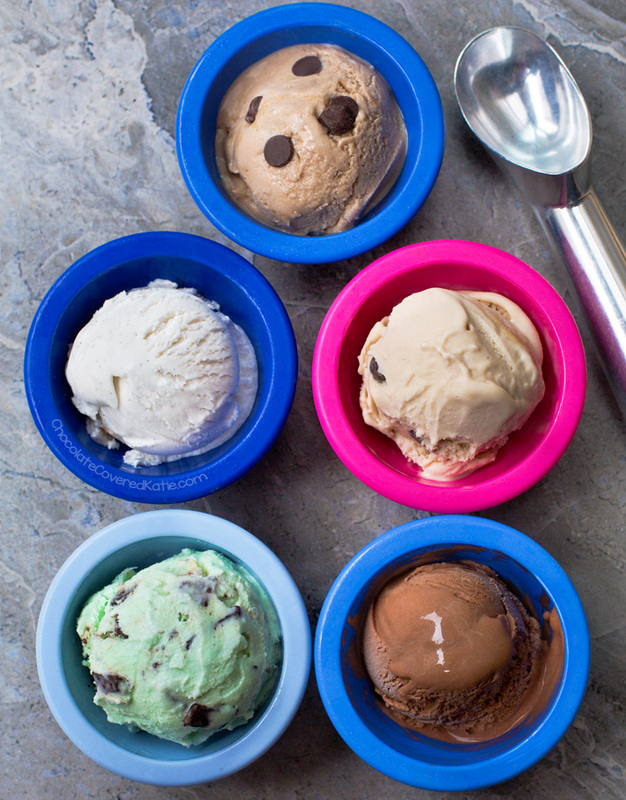 Dairy free ice cream is hugely popular right now, and even mainstream companies such as Halo Top, Haagen Dasz, Breyers, So Delicious, and Ben & Jerry’s are jumping on board, offering their own lines of nondairy ice cream flavors in regular grocery stores nationwide. 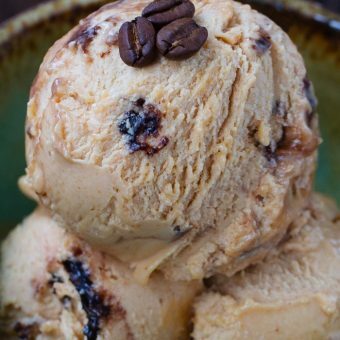 But almond milk ice cream definitely isn’t new for me – I’ve been making it for over a decade! And it can also be dairy free, corn syrup free, banana free, sugar free, and nut free (no cashews), with no preservatives or xanthan gum, and no ice cream maker required. 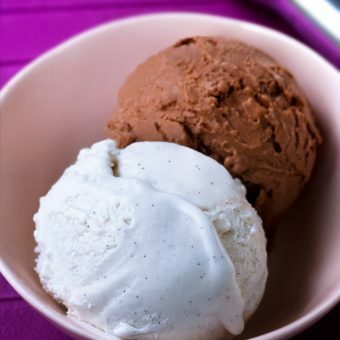 Chocolate: Follow the recipe for vanilla almond milk ice cream below, and add 1/4 cup cocoa or cacao powder. Feel free to throw in some chocolate chips or pieces of vegan brownies after churning! Mint Chocolate Chip: Use a neutral nut butter such as raw cashew or coconut butter in the base recipe below, and add 1/8 tsp pure peppermint extract, or more for a stronger mint flavor. Be sure your extract says pure and peppermint on the label. Peanut Butter: Choose peanut butter in the recipe below, and increase it to 2/3 cup for a stronger peanut butter flavor if desired. Strawberry: Use only 1 1/2 cups almond milk in the recipe below. Add 1/2 cup mashed strawberries, and use a neutral nut butter such as raw cashew or coconut butter. Stir in 1/2 cup diced strawberries if desired just before serving. 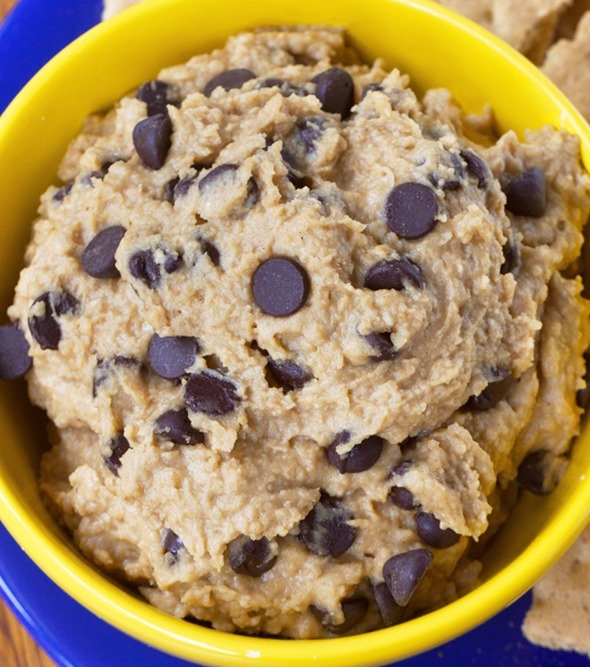 Chocolate Chip Cookie Dough: Use the base recipe below, and stir in pieces of your favorite cookie dough or the dough of any of these healthy cookies recipes. The base recipe can be no churn, sugar free, low carb, keto, and of course vegan. 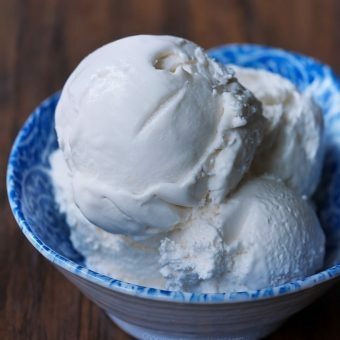 And yes, other types of milk—such as soymilk, coconut milk, oat milk, and cashew milk—work for this ice cream as well. One of my favorites is Almond Breeze almond cashew blend, or you can make your own by following this simple tutorial: How To Make Almond Milk. *If you don’t have an ice cream maker or high-speed blender, see these directions. Whisk together all ingredients. If you have an ice cream maker, simply pour the mixture in and churn according to manufacturer’s instructions for your specific machine. Or if you have a high-speed blender such as a vitamix, pour the whisked ingredients into ice cube trays and freeze, then blend the frozen cubes until smooth, using the machine’s tamper to help it blend evenly. Either eat straight from the machine or freeze an hour for a firmer texture. 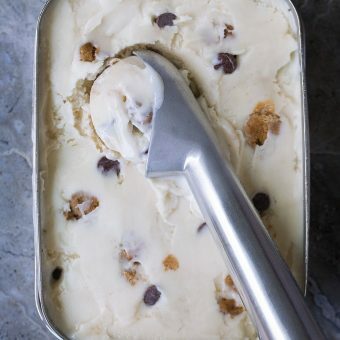 Due to the lack of preservatives and filler ingredients, homemade ice cream is best the day it’s made – however you can technically freeze for up to a month and thaw before eating. I was bracing myself for bananas/dates/syrup but another recipe that isn’t just blending fruit is fantastic. I look forward to trying this (freezer is currently crammed) as well as the recent ice lolly recipe ASAP. With regards to the required capacity of containers/moulds etc. I estimated approx. 680ml from reading this recipe? Discounted salt and vanilla because they’re such insignificant quantities relative to the first three. Does this seem correct? I think it would be like 2 +5/6 American liquid “cups”… I’m using 120 ml dry and 240 wet, assuming the milk, nut butter and somehow the sweetener are all liquid. The total yield might be handy for these recipes that have to be stored for any length of time, namely the freezer to advise on sizes of ice lolly moulds etc. Required beforehand. Super excited to try this new recipe, where I live it I see close to impossible to find coconut cream so I’m so excited to finally find an ice cream recipe without it! Can’t wait to try it! 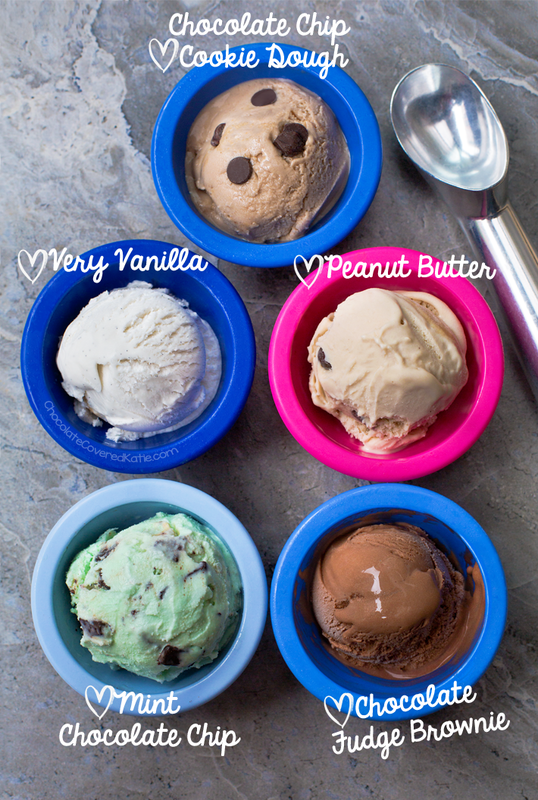 I’ve been loving making homemade ice cream recipes lately! I have found almond milk ice cream to be rock-hard once frozen though due to it’s low fat content. This looks so creamy! Did you use an ice-cream maker for the photos? (I don’t have one so have to use my Vitamix). Ice cream is my favourite food group by far and I can’t wait to try this! What kind of sweetener works best? Granulated or liquid? I just want to confirm that the almond milk is just plain, not sweetened or vanilla flavored, right? If using vanilla, I’d just omit vanilla extract. GASP! I LOVE THIS! Talk about a perfect treat. 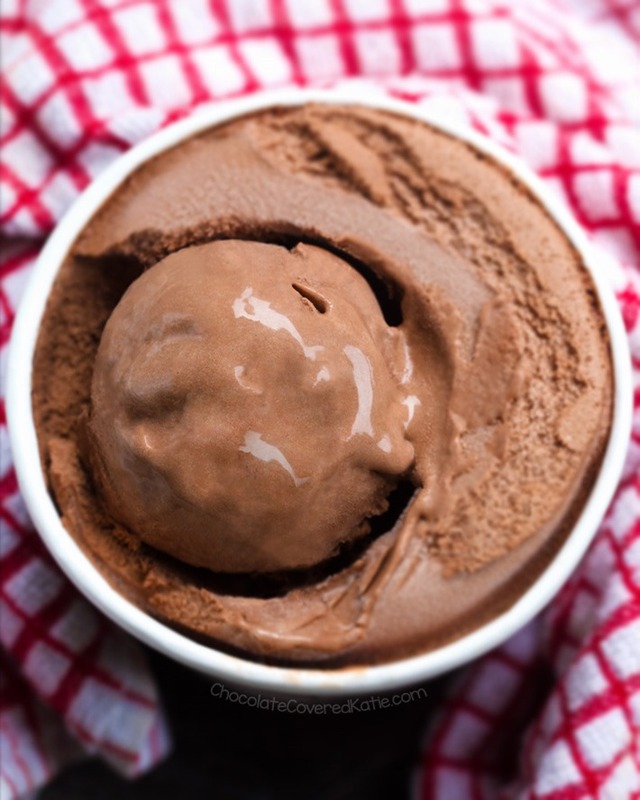 I need to use my ice cream maker ASAP to recreate this! oh.. it looks too yummy i’m gonna try it soon. We made mint ice cream the other day and loved it so much we made maple nut today by using 1/2 tsp (or more to taste) maple extract and adding in 1/3 cup raw roughly choppped cashews. Both turned out great! 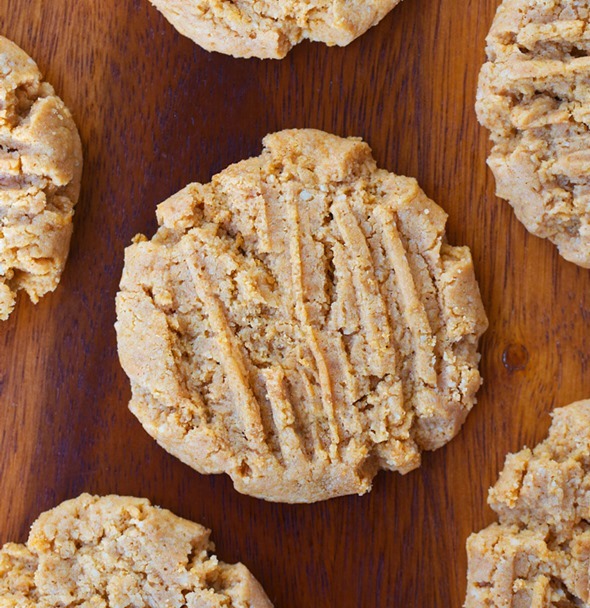 So appreciate the simpllicity and great flavor we got using Silk Cashew milk and home made cashew butter. Hi, I have a whole slew of your recipes I need to make and this one has now been added to the very top of the list! My husband and I eat dairy free and have been tiring of coconut milk ice cream. Although I did recently find a delicious almond milk ice cream recipe that uses egg yolks, I am excited to try this one so I don’t have a pile of egg whites I don’t know what to do with! I’ll try remember to comment back when I do. 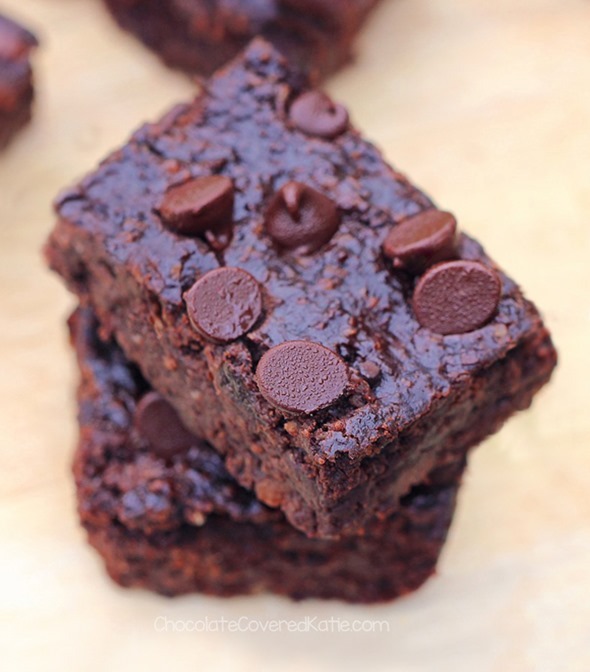 Yours is one of the few sites I routinely check for recipes largely because I can trust everything to be df and (maybe more so 😋) the site name resonates with me… My two year old-knowledgeable to my morning rituals-is often heard chanting ‘I want chocolate’ whenever I enter the kitchen. Hello- is it possible to use liquid stevia drops instead of granulated or liquid sweetener? If so, how many drops would you recommend? Thanks! I’m sure it could be possible if you like the taste of stevia, but amount would depend on your tastebuds. Taste the liquid before freezing to decide. Be sure to report back if you experiment. Hi i just want to clarify if what is the 1/4 tsp in “1/4 tsp + 1/8 tsp”? It;s all salt: it’s just easier than saying 3/8 tsp salt. hey! i was wondering if we added some guar gum would it stay creamy? thanks! You never know unless you experiment. Be sure to report back if you do! Any tips for freezing or does it not work well? Could you please advise if you can do a lime version and ginger version of almond milk ice cream ? What happens if you don’t use nut butter? Hi that’s so strange, the recipe shows up for me! Maybe it was a temporary glitch? Is it still not showing up for you?